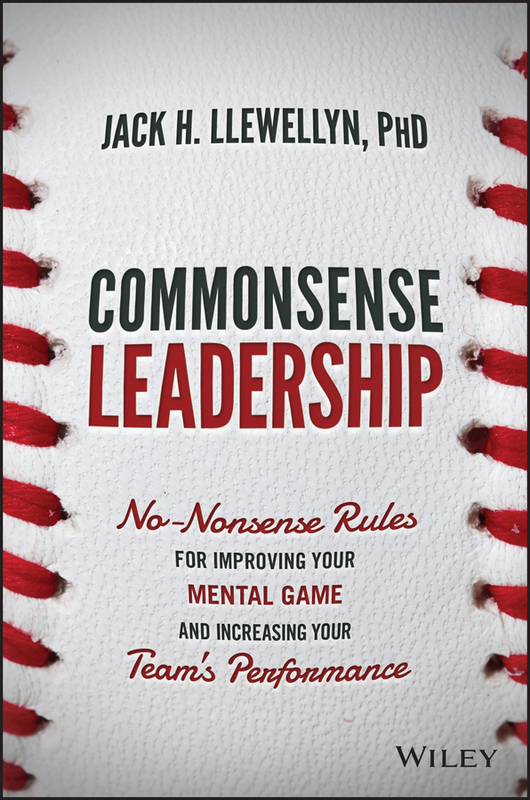 Win the mental game before you ever step out on the field Commonsense Leadership is the playbook for leaders who want to win. From rallying the team to hitting it out of the park, every leader needs to understand the mental game. It's what separates winners from survivors, and champions from second place—it's what gives your team the edge, and the strength to forge ahead through adversity. This book shows you how to boost performance with tips and advice gathered over 45 years of working with major corporations and world-class athletes. Whether your team battles on the field or in the boardroom, the mental component is a critical factor in determining outcomes—and left neglected, can become the number-one driving force behind failure. 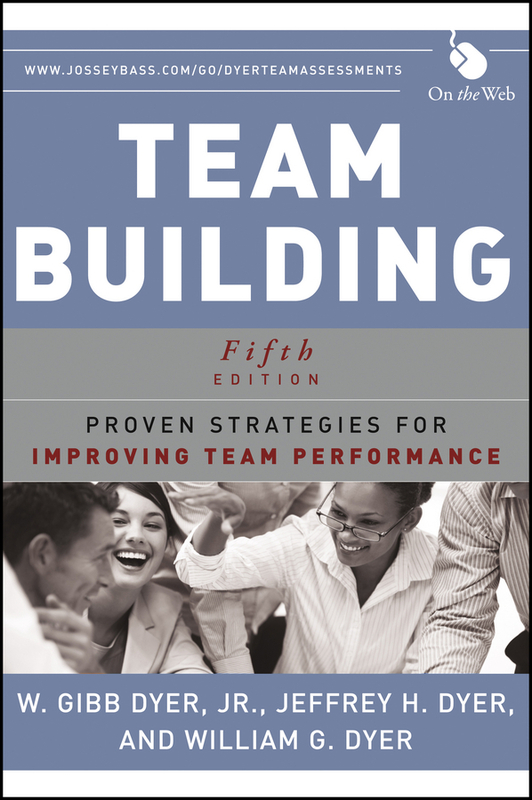 A winning team must be highly skilled, but they must also be resilient, motivated, attentive, and ready to charge the field. Skills can be taught, but the mental factor comes from the environment and the leadership. 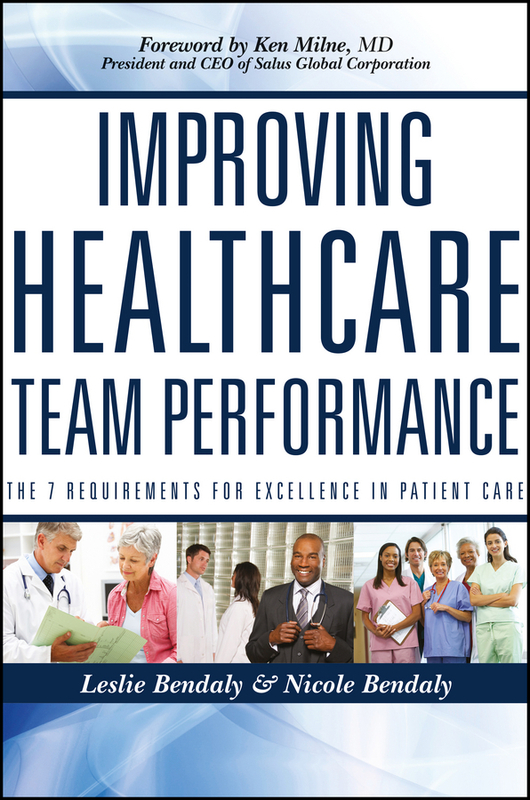 This book shows you how to boost performance, with real-world solutions for instilling that razor-sharp mental edge. Emerge from setbacks stronger and more agile Learn to thrive on stress and play on the emotional edge Build a culture and environment that fosters motivation Adopt practical strategies for leading your team to win When equal opponents are matched, winning ultimately comes down to mindset. Although sports analogies are ubiquitous in corporate leadership, the mental development aspect is too often ignored—but those who play the mental game and play it well have an unmistakable edge. Commonsense Leadership reveals the secrets to motivation and performance, with practical techniques for building a winning team. 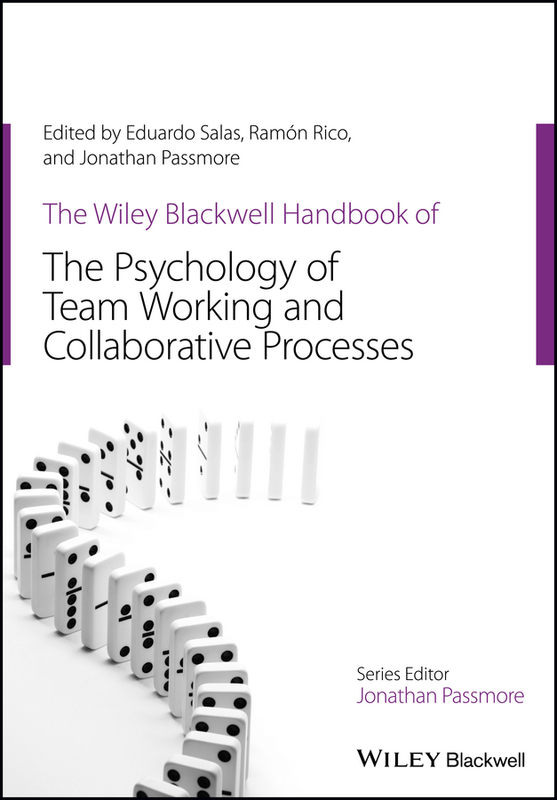 A state-of-the-art psychological perspective on team working and collaborative organizational processes… This handbook makes a unique contribution to organizational psychology and HRM by providing comprehensive international coverage of the contemporary field of team working and collaborative organizational processes. 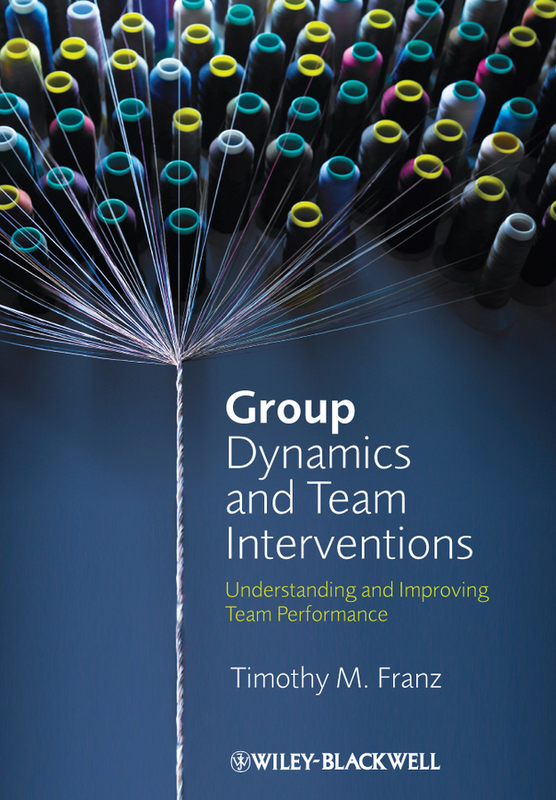 It provides critical reviews of key topics related to teams including design, diversity, leadership, trust processes and performance measurement, drawing on the work of leading thinkers including Linda Argote, Neal Ashkanasy, Robert Kraut, Floor Rink and Daan van Knippenberg. 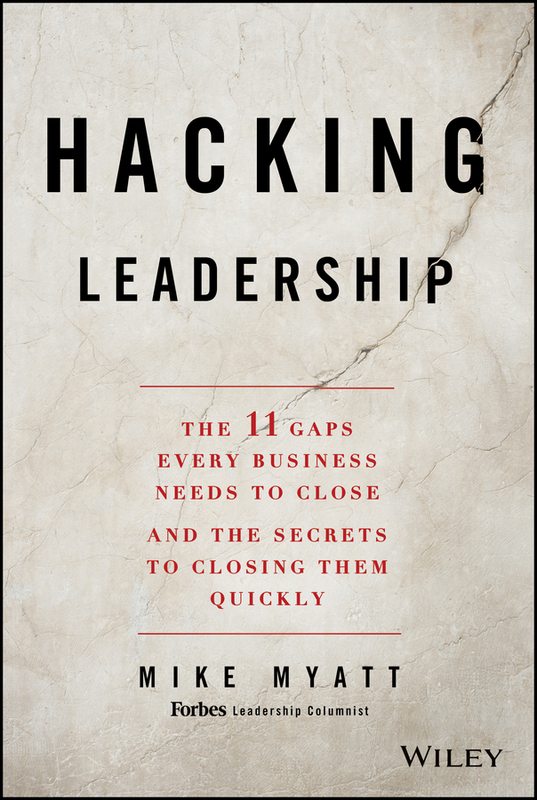 How to achieve extraordinary results with class How can you improve your leadership results beginning right now? The First Two Rules of Leadership: Don't be Stupid, Don't be a Jerk provides a clear path to increased results and higher job satisfaction for the leader and the people he is leading. 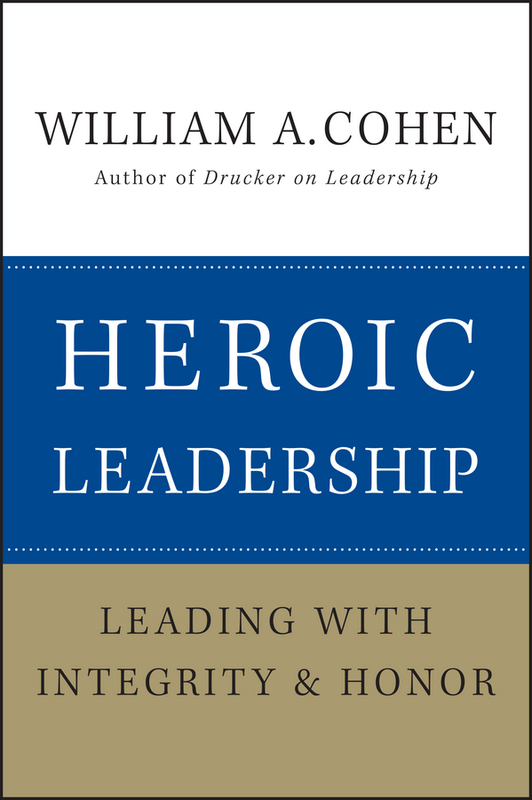 Written for the leader who wants to do great things, but is overwhelmed with the complexities of leading, it is a book with a very simple message: think your decisions through and take care of your team. 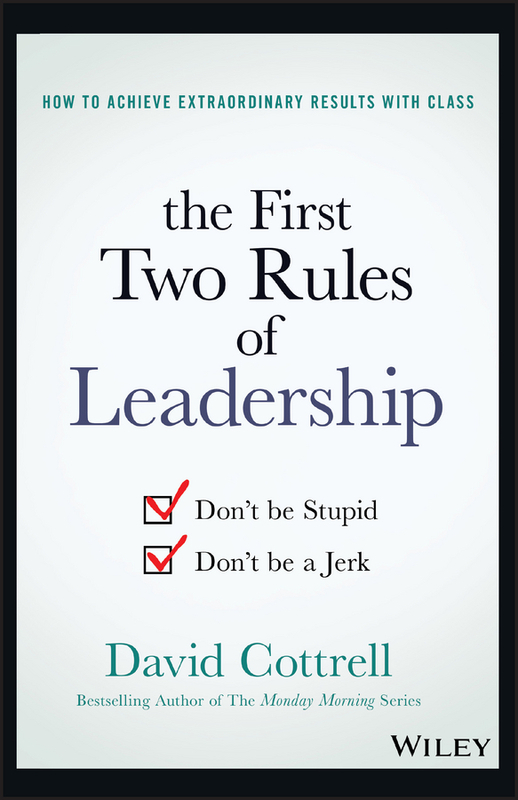 Written by bestselling author David Cottrell, The First Two Rules of Leadership: Don't be Stupid, Don't be a Jerk offers tried-and-true leadership strategies that stand the test of time—all of which you can put into practice today to positive results. 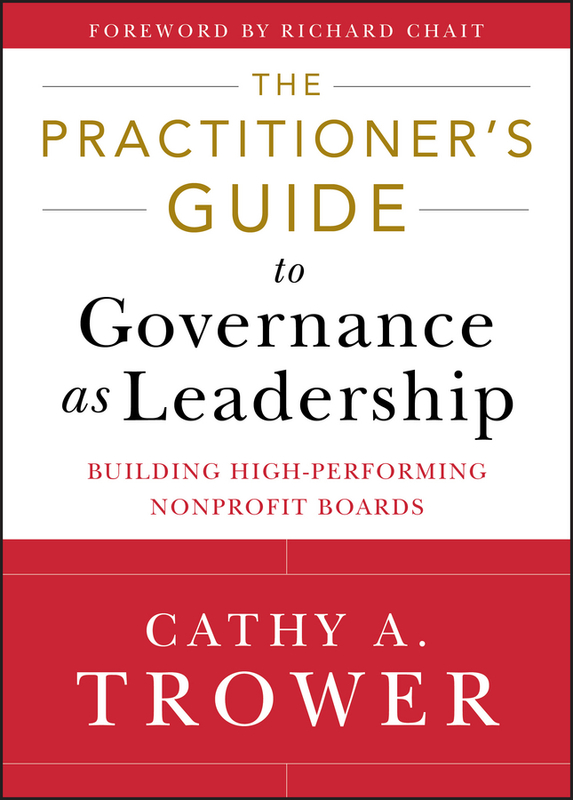 The principles discussed apply to businesses in every industry, as well as schools, hospitals, churches, and even homes. 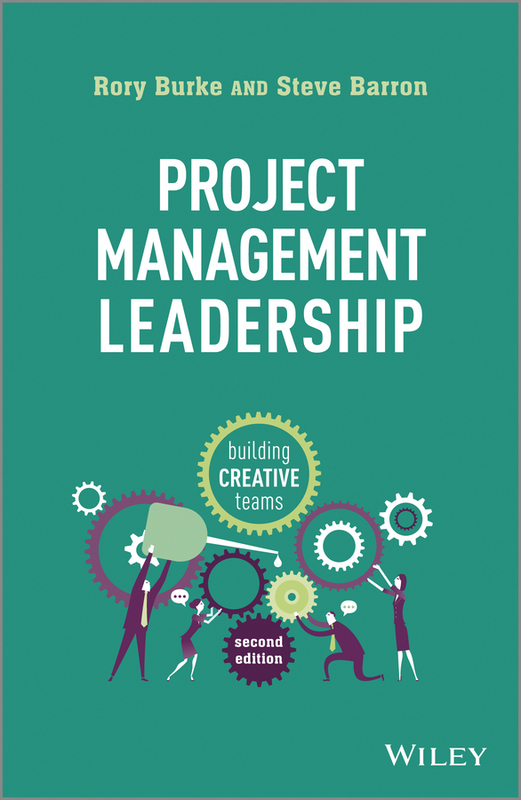 By following the two rules outlined in the book's title, you'll improve morale, decrease turnover, increase your own job satisfaction, and have a whole lot more fun leading. Lead with confidence and class Make better decisions and develop synchronization on your team Coach smart, deal with poor performers, and focus on what's really important Listen to your team, encourage positive performance, and attack complacency You can lead your team to achieve extraordinary results! The First Two Rules of Leadership: Don't be Stupid, Don't be a Jerk gives you the expert tips and tricks you need to treat your team with dignity and respect—so you can all enjoy the benefits of winning with class. 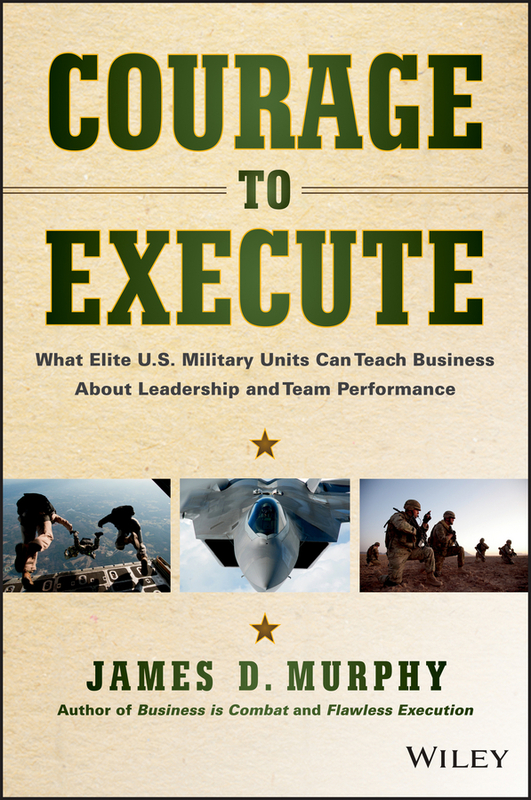 Text provides battle-tested wisdom for leaders in any organization; explaining how to earn the kind of trust and respect that holds a team and an organization together amid extreme challenges of any kind. 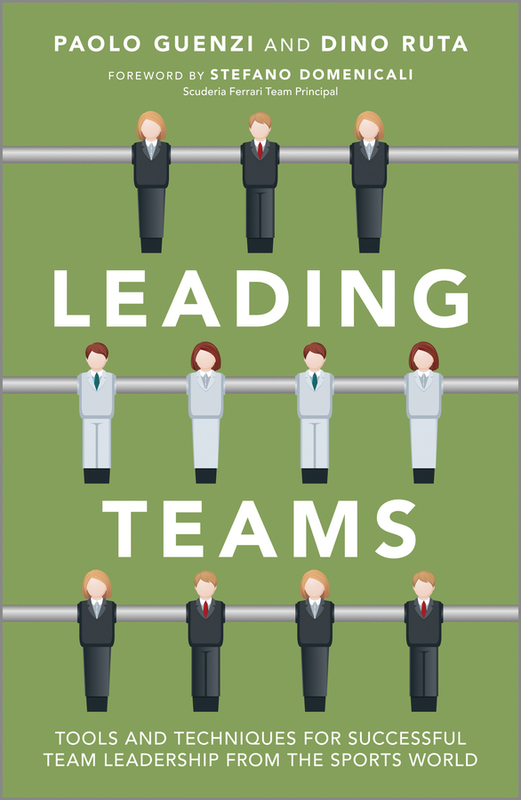 The guide that defines the results required at each organizational level to sustain business success It's not enough to build a company full of people with leadership skills. 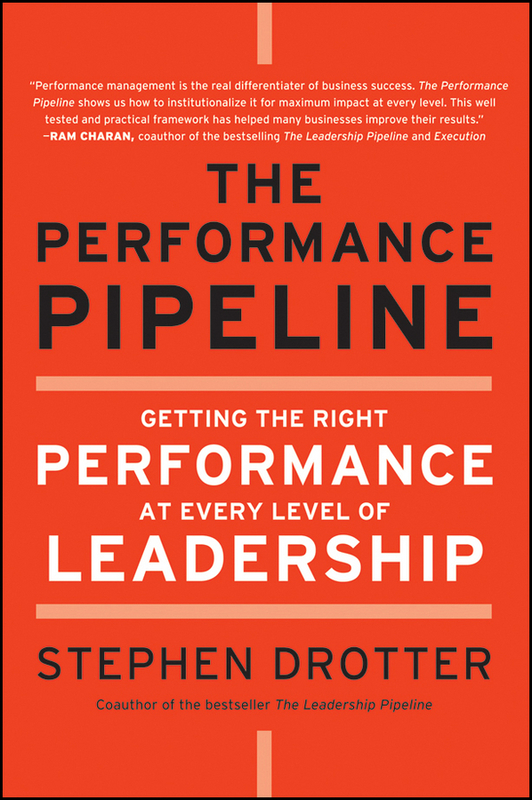 The Performance Pipeline digs deep into the real work of executing business results at each leadership layer. 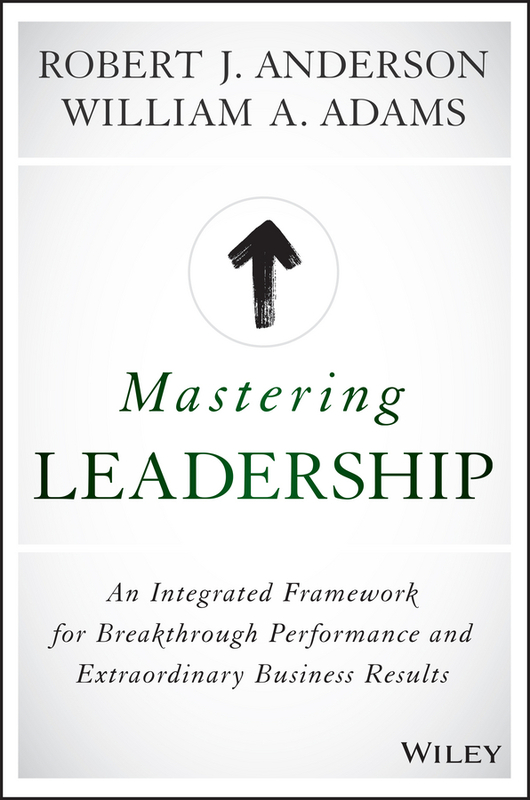 Filled with lessons and examples from the author's 40 years of experience Shows how to set performance standards, make sure the right work is being done, and remove performance barriers Illustrates how leaders can make the transition to the next level and achieve full performance This book gives leaders in any industry an advantage over the competition.